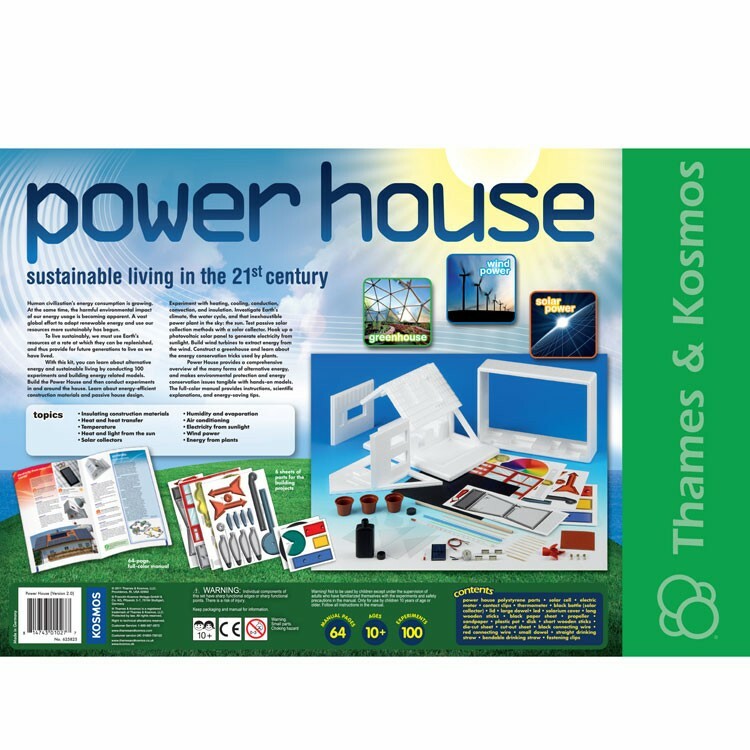 With Power House Sustainable Living Science Kit from Thames & Kosmos you can learn about alternative energy and sustainable living by conducting 100 experiments and building energy-related models. Human civilizations energy consumption is growing. 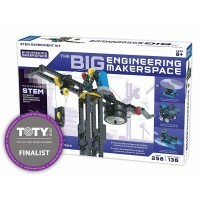 At the same time, the harmful environmental impact of our energy usage is becoming apparent. 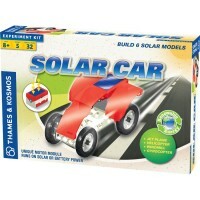 A massive global effort to adopt renewable energy and use our resources more sustainably has begun. 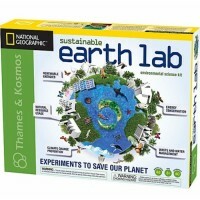 To live sustainably, we must use Earths resources at a rate at which they can be replenished, and thus provide for future generations to live as we have. 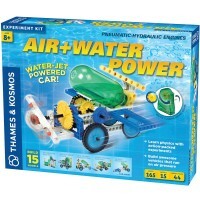 With Power House Sustainable Living Science Kit from Thames & Kosmos you can learn about alternative energy and sustainable living by conducting 100 experiments and building energy-related models. 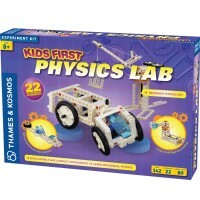 Build the Power House and then conduct experiments in and around the house. Learn about energy-efficient construction materials and passive house design. 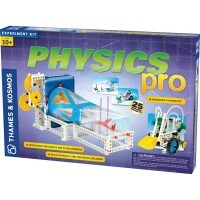 Experiment with heating, cooling, conduction, convection, and insulation. 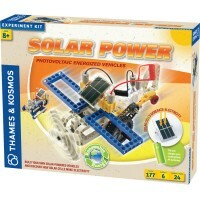 Investigate Earths climate, the water cycle, and that inexhaustible power plant in the sky: the sun. 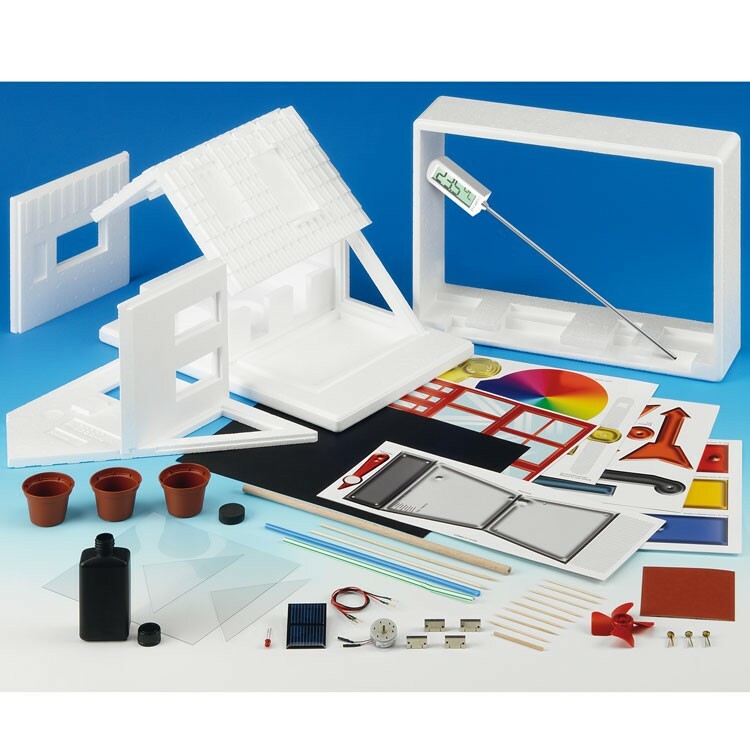 Test passive solar collection methods with a solar collector. 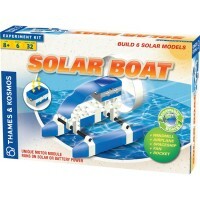 Hook up a photovoltaic solar panel to generate electricity from sunlight. 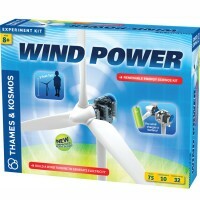 Build wind turbines to extract energy from the wind. Construct a greenhouse and learn about the energy conservation tricks used by plants. 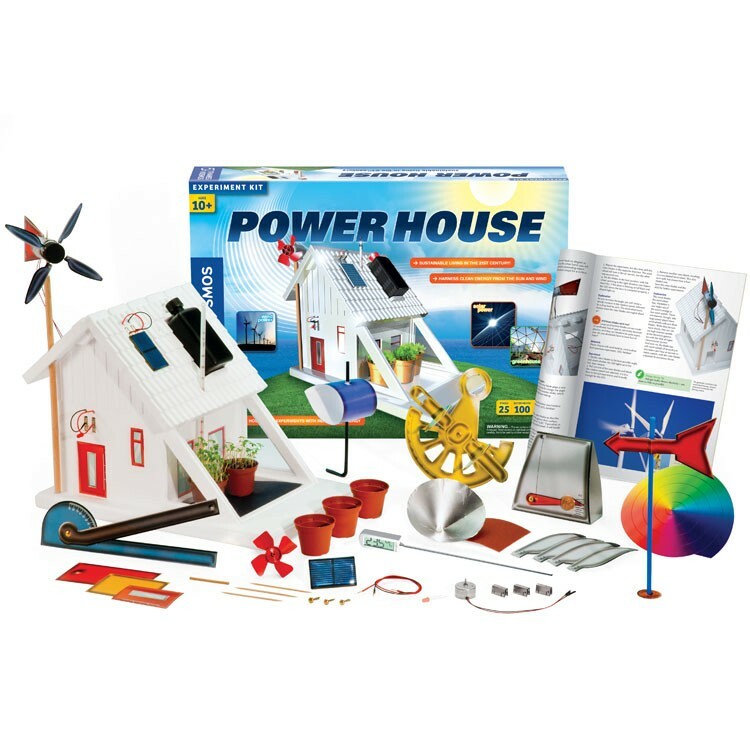 Power House Sustainable Living Science Kit provides a comprehensive overview of the many forms of alternative energy, and makes environmental protection and energy conservation issues tangible with hands-on models. 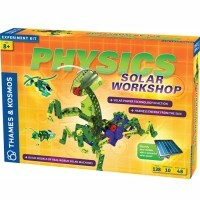 The alternative energy science kit from Educational Toys Planet includes 64-page, full-color experiment manual provides instructions, scientific explanations, and energy-saving tips. 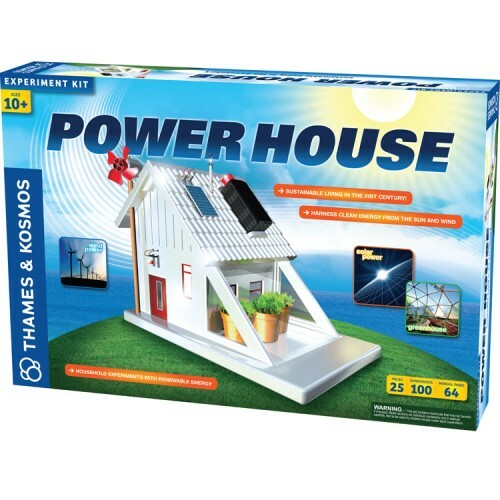 Write your own review of Power House Sustainable Living Science Kit.